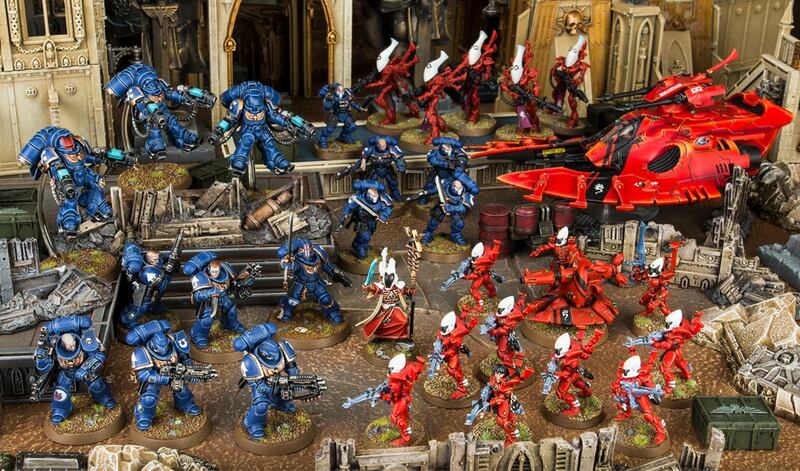 Games Workshop has a new starter set coming soon and is saying its a “money-saving bundle.” But how much money are we going to be saving? Let take a look at the contents to find out! 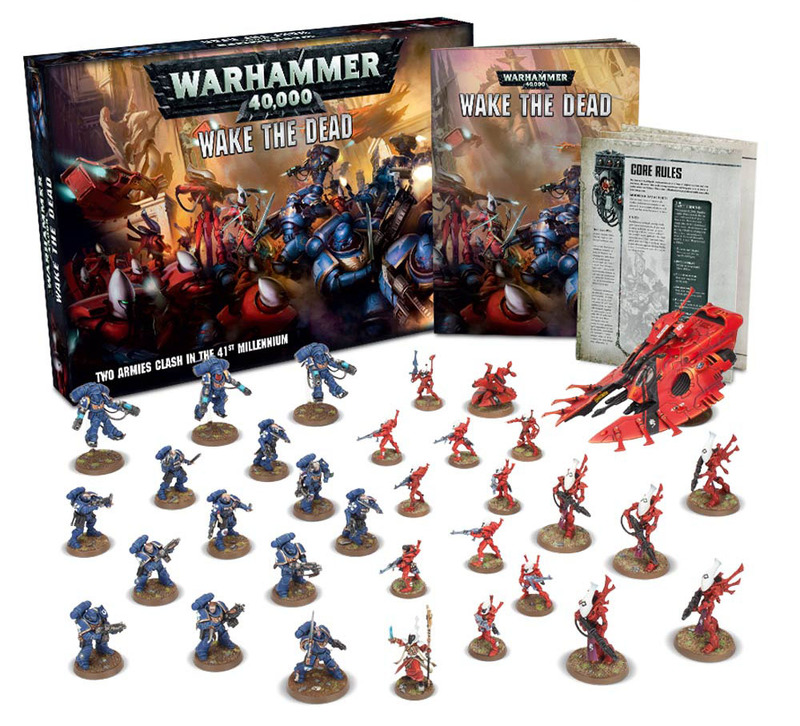 Wake The Dead is a new starter box that will feature the Aeldari and Space Marines duking it out on the world of Vigilus. This boxed set will be advancing the story that’s been setup with the release of Kill Team and Tooth And Claw. It’s looking like a pretty good launching point and has the potential to be a good deal for all players – but how good of a deal? That all depends on where the price point ends up landing. Wake the Dead is the latest Warhammer 40,000 battlebox – part narrative adventure, part starter set, and part money-saving bundle. Games Workshop was kind enough to lay out the details of the TWO Patrol Detachments that will be available in the box. Plus the rules fold-out and the scenario book. We’ll probably also see a set of dice, range finders, and the other various things we’ve come to expect in the starter sets. 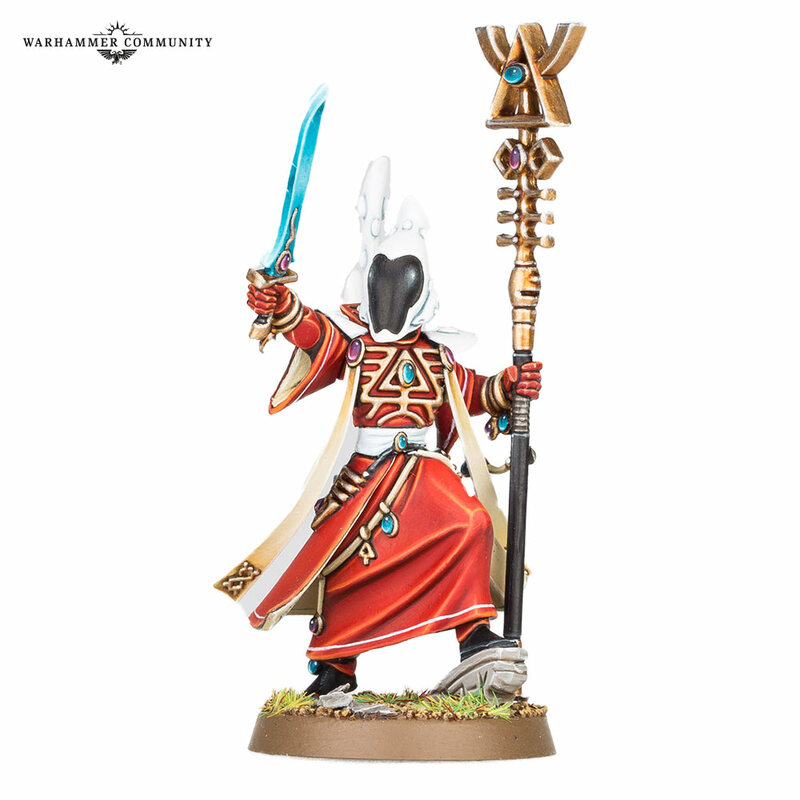 1 Spiritseer – $20 – We’re basing this one off the PLASTIC Farseer kit and not the finecast Spiritseer model. The difference is $.75 anyways. 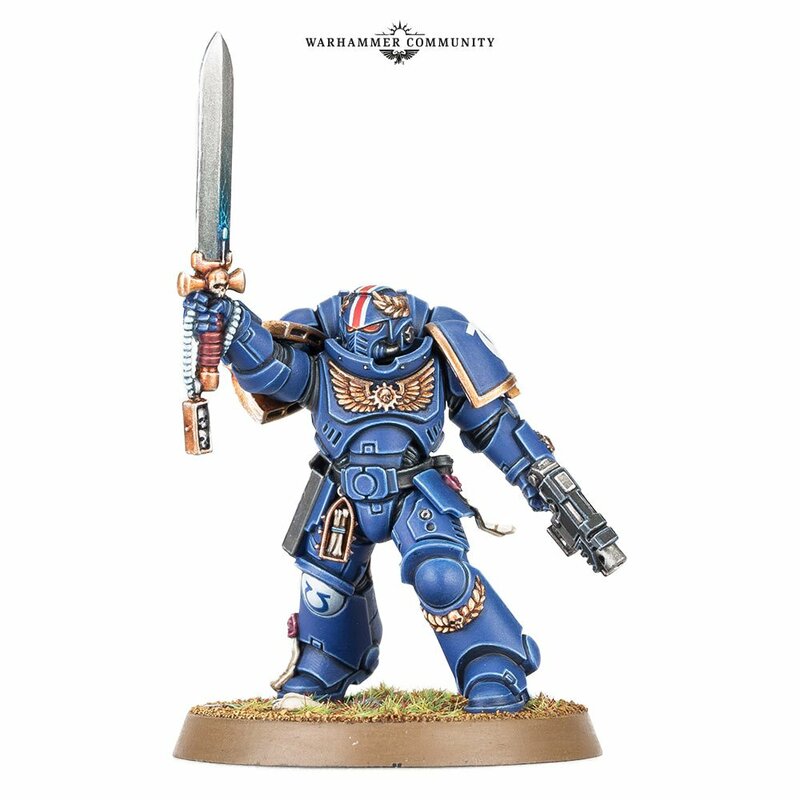 1 Primaris Lieutenant – $25 – Based off the Dark Angels and Blood Angels Lieutenant Pricing. 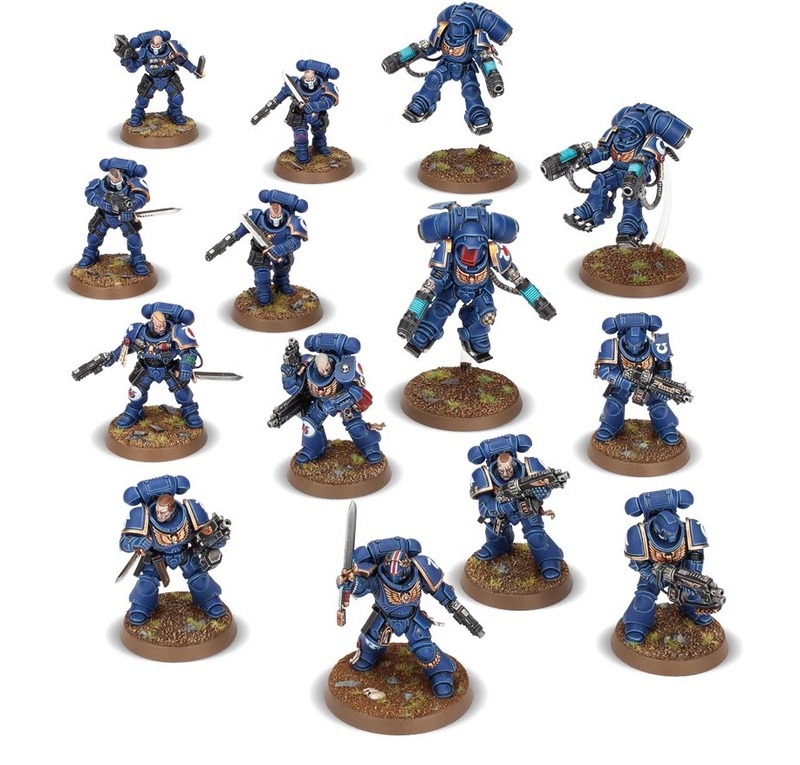 5 Primaris Reivers – $30 – Based off 1/2 the full box. So What’s The ACTUAL Price? 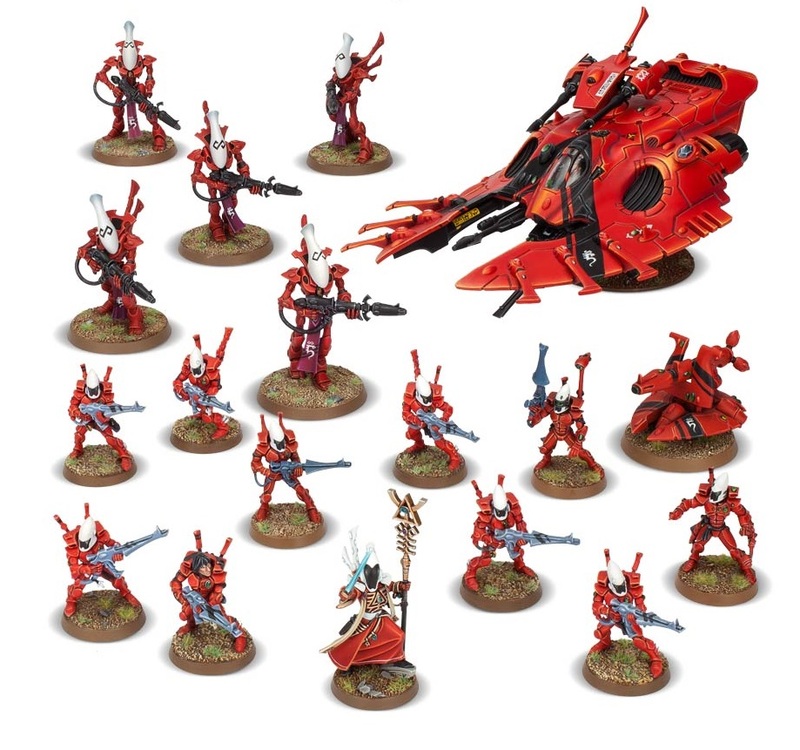 Games Workshop hasn’t revealed the price of the boxed set yet. However, they have compared this to Forgebane and Tooth And Claw. Forgebane clocked in at $160. Tooth And Claw landed at $150. The biggest outlier was that Tooth And Claw had an MSRP Value of $362.50! So what will this box clock in at? Well, based on the fact that GW has compared this starter set to Forgebane and Tooth And Claw, and those prices were $160 and $150, we could easily see this set landing in that range. Let’s just say $160 for now so we can base our savings on that value. Even if you just want one faction, you could easily get a fantastic deal on those minis if you split the cost with a friend. But if you’re looking to start two armies this one is going to be a deal you’ll be hard pressed to beat! One other note: We still don’t have a final price on Wake The Dead. If this box ends up coming in even cheaper – like $120 or $100 – then the savings will only go up from there. Personally, I think it’s very unlikely it goes any higher that $160. But it could and that would obviously drop the savings as well. It will, however, be the only place to score these sweet new plastic models for the Spiritseer and Primaris Lieutenant. So what do you think? Deal or No Deal? 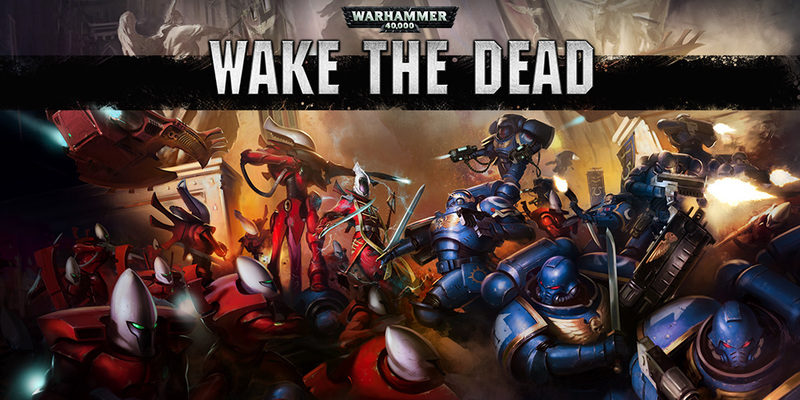 Wake The Dead – a new Starter Set coming from Games Workshop. Are you going to want to pick one up?